Today marked an interesting day for Null Sec, two keepstars came out of reinforcement timer, while we’ll cover the Co2 timer fiasco that happened earlier today in a future article, the result was a positive outcome for Circle of Two and friends (NCDOT | Darkness. | GOTG). 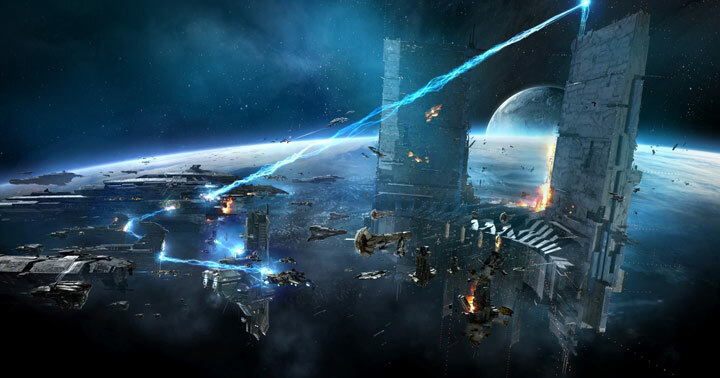 Right now, all eyes are upon TEST Alliance Please Ignore’s Keepstar in the 4-GB14 solar system in the Immensea region. What makes this timer more interesting than CO2’s is that this one is a final timer (structure) and the attackers already commited into the field, so there is a good chance to see some expensive fireworks. It’s in reality a great and helpful piece of info. I am satisfied that you simply shared this helpful info with us. Please stay us up to date like this. Thank you for sharing.